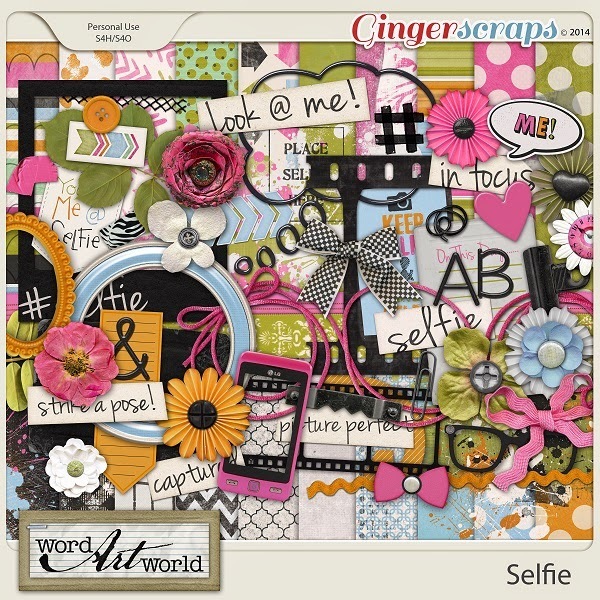 Word Art World: $2 Deals from Word Art World! 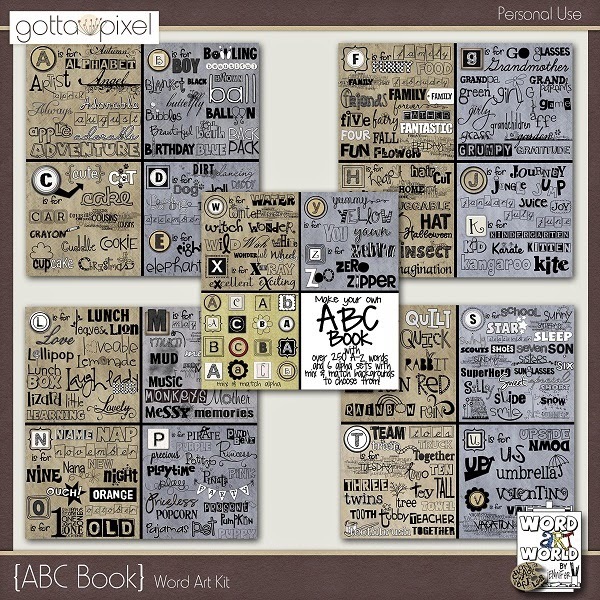 $2 Deals from Word Art World! These $2 deals return to regular price at the end of August 5, 2014 (11:59 PM EST).